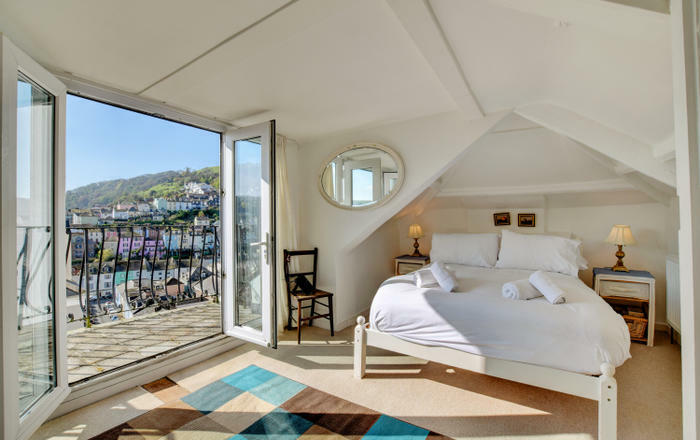 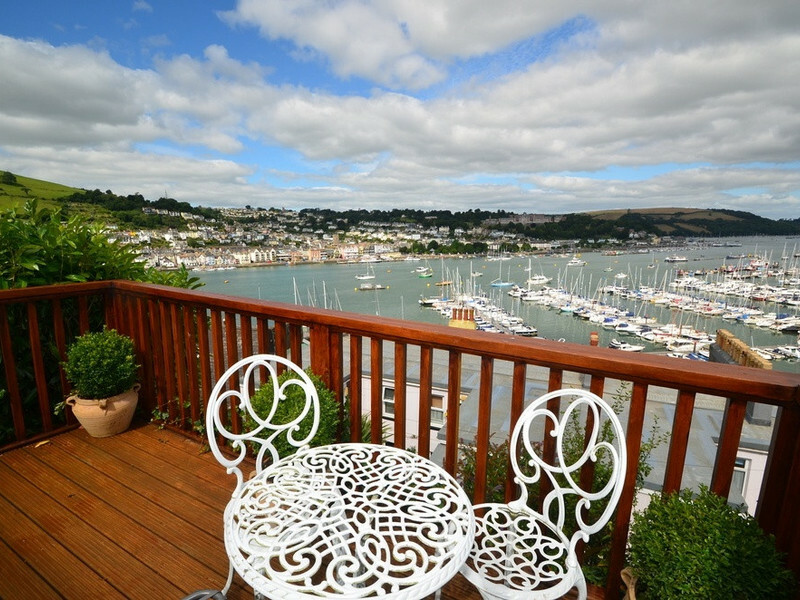 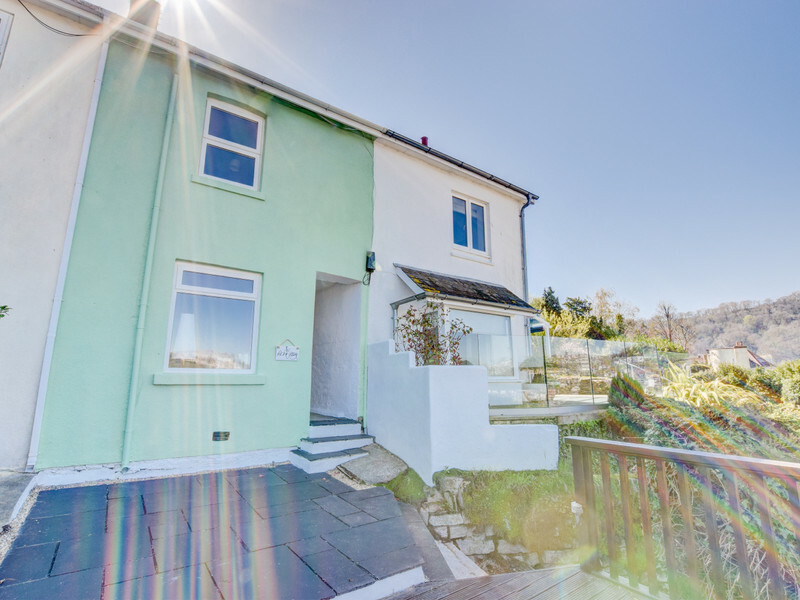 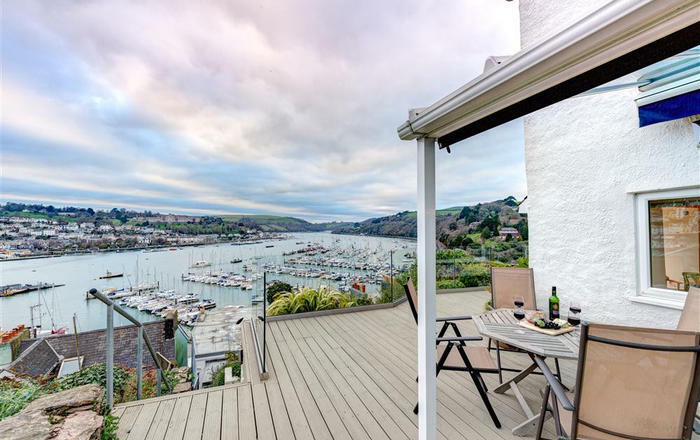 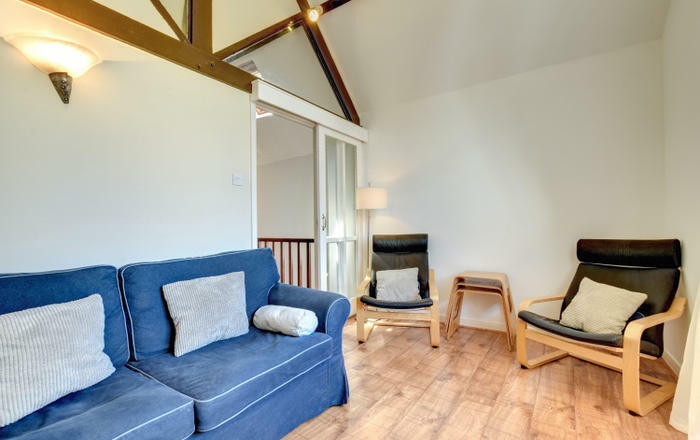 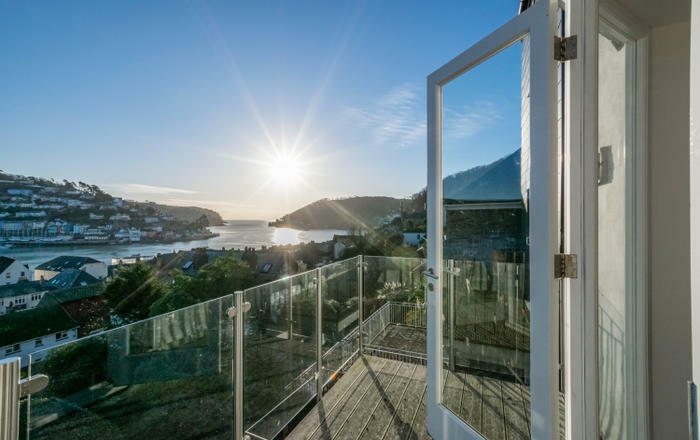 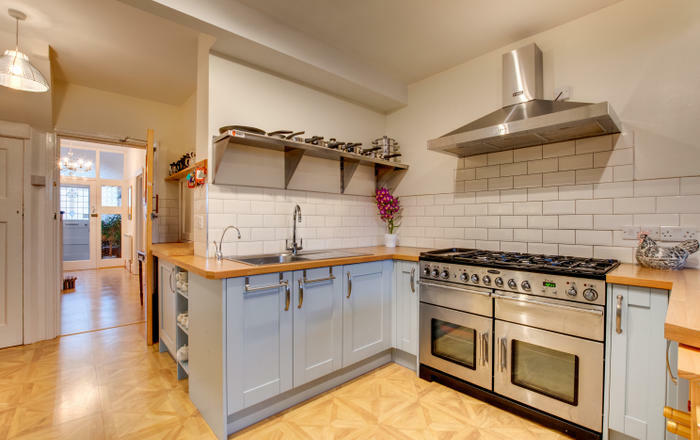 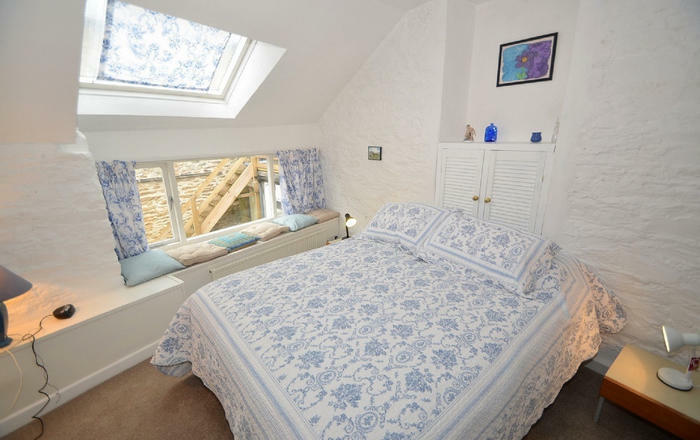 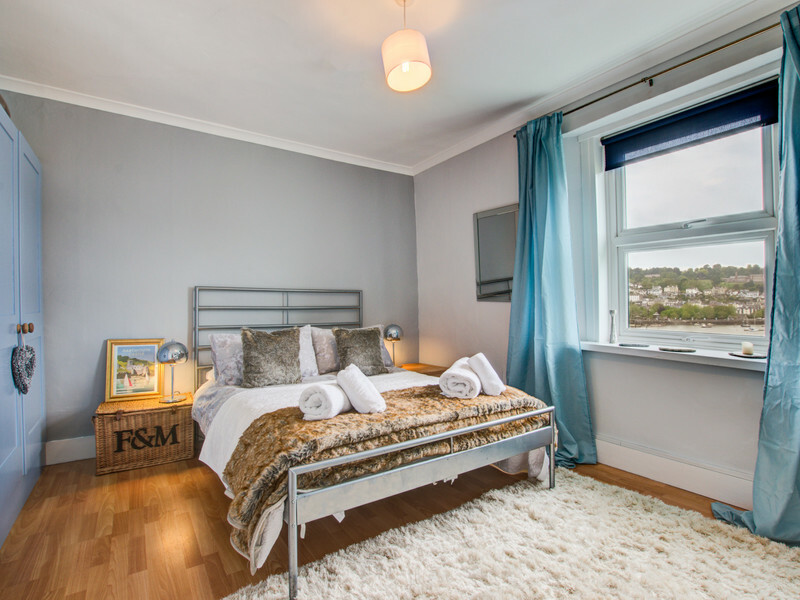 Pebble Cottage located in the sunny village of Kingswear is a well presented property that sleeps up to 4 guests and even accepts your four legged friends. 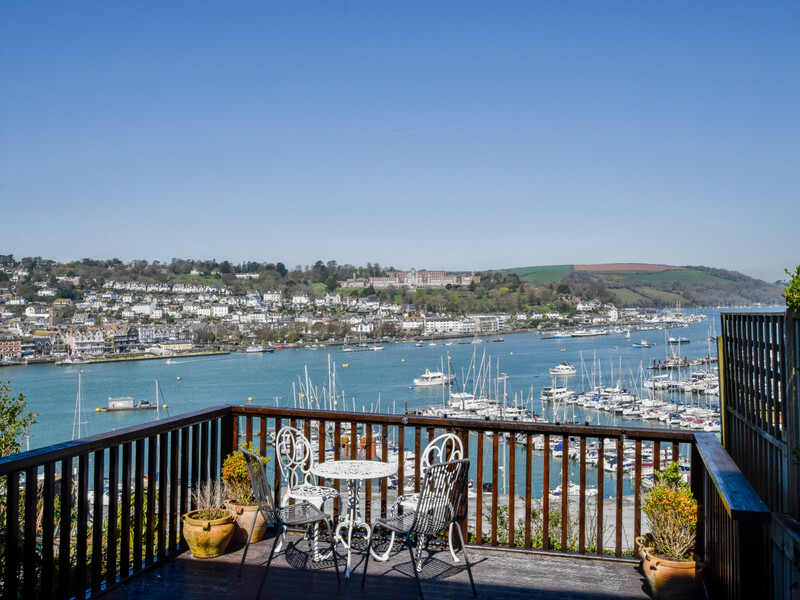 Kingswear is a lovely village which is just a short ferry ride away from Dartmouth where you can find an abundance of local shops and eateries. 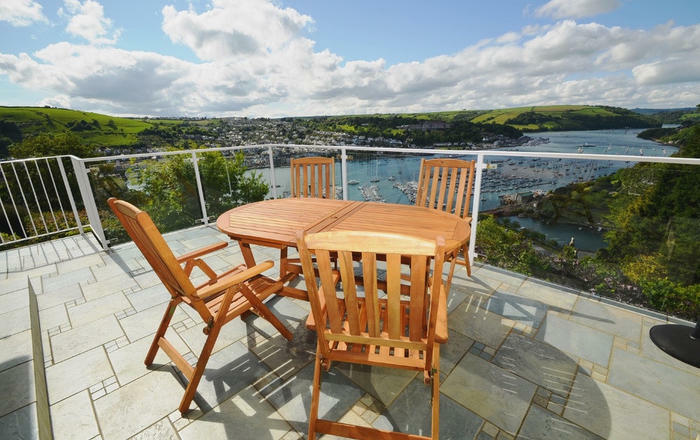 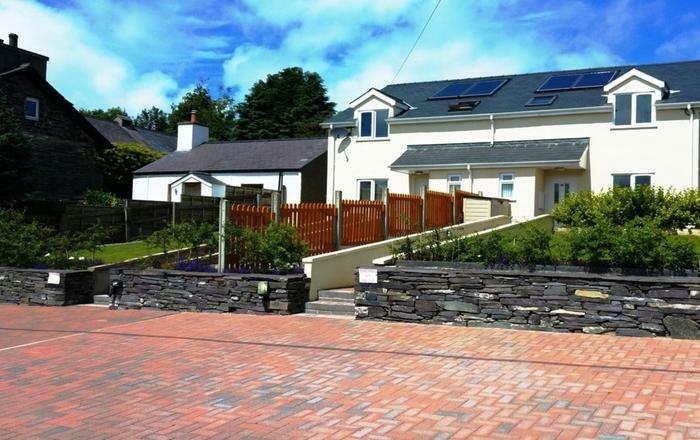 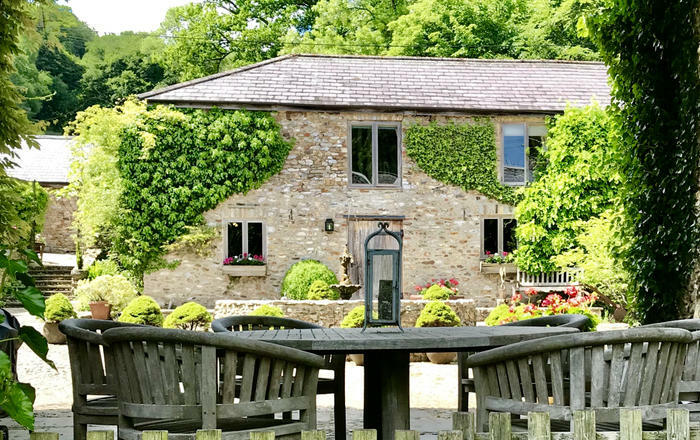 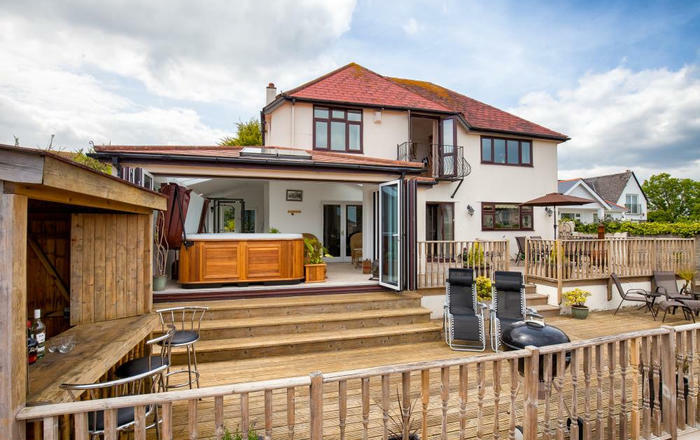 Outdoors: Terrace area and garden furniture to the front of the property.